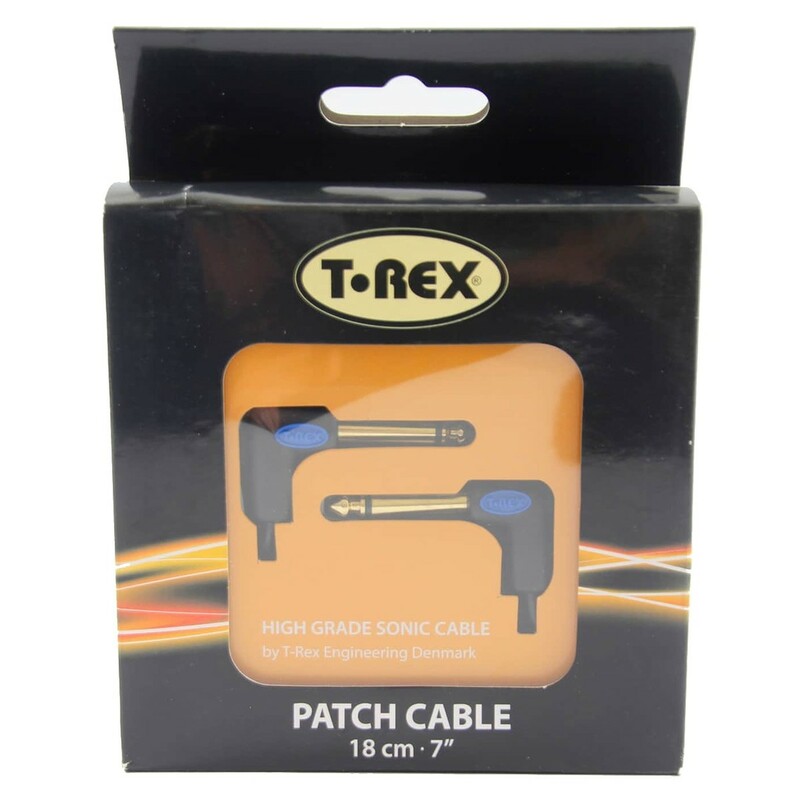 The T-Rex Patch Cable is an expertly crafted 18cm solution for joining your pedals together and creating an uncompromised signal chain. 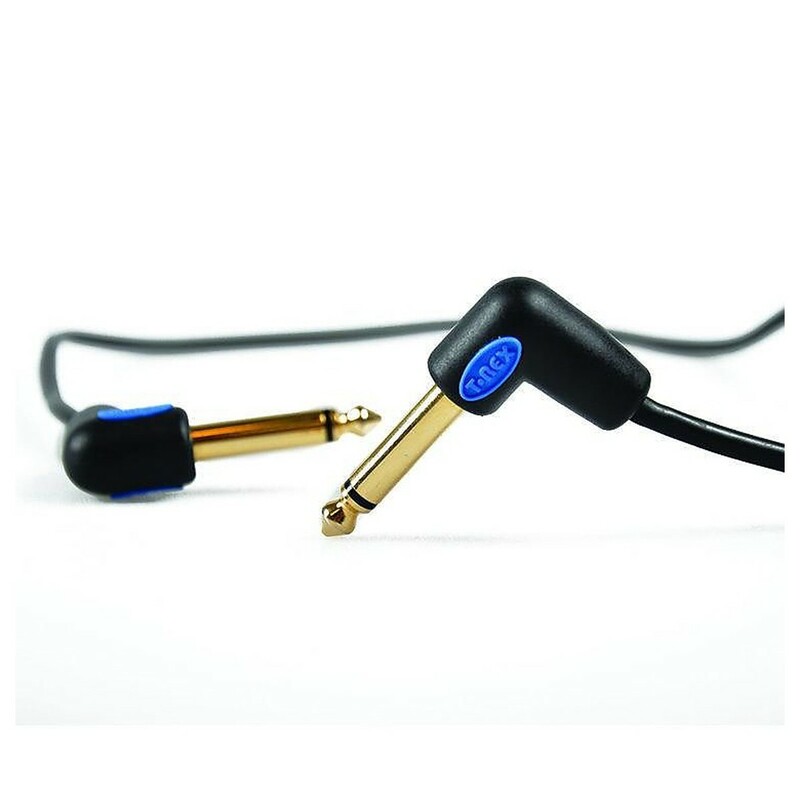 Featuring gold plated plugs and oxygen-free copper cable, the T-Rex Patch Cable is designed to improve your signal flow and ensure your original sound is maintained. This T-Rex cable uses extra shielding for effective noise elimination, and moulded strain relief for the utmost durability.